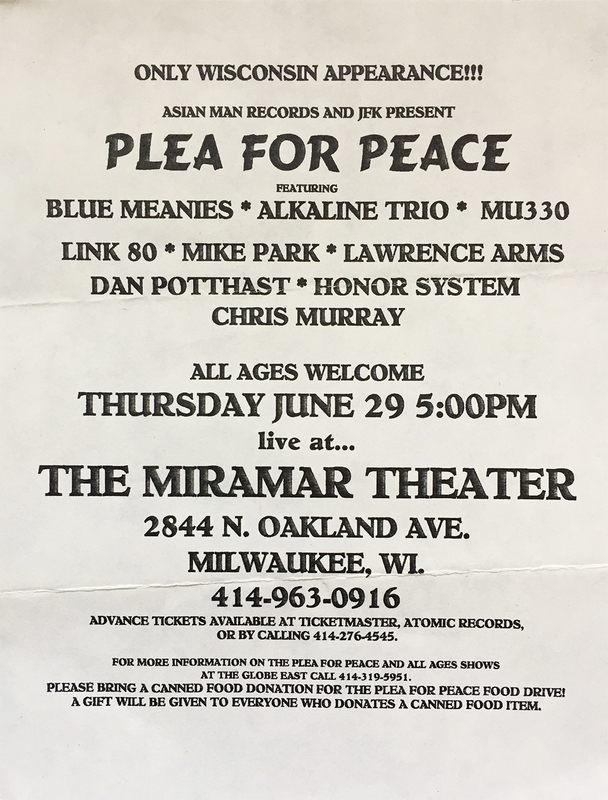 When the Blue Meanies are headlining over Alkaline Trio, you know you’re in the early 2000’s. Thanks to Mike Park (owner and creator of Asian Man records, and saxophone player for Skankin’ Pickle) for organizing this awareness show “promoting positive youth development through engagement in the arts and social change.” The foundation appears to be still going strong, and you can check out more about them here. 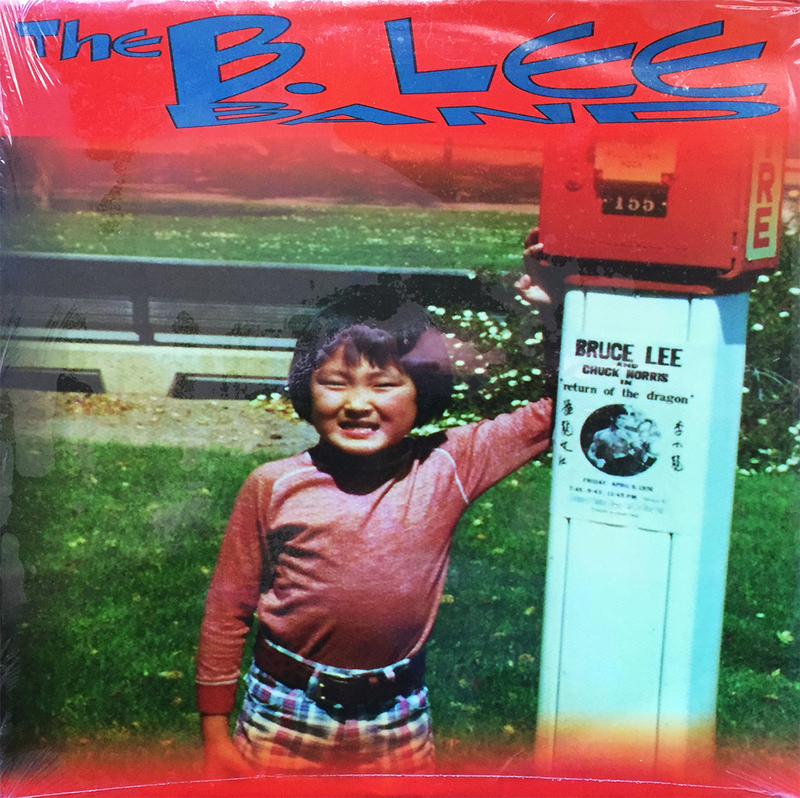 This 1997 reissue of The Bruce Lee Band’s debut album was the fourth release from Asian Man records, and features legendary label owner Mike Park (previously of Skankin’ Pickle) on sax and vocals. What’s more, the album’s backing band consists of the roaring Floridians, Less Than Jake (yes, that Less Than Jake). If you’ve not heard this tireless album, it’s actually much better than you’d ever imagine, and comes highly recommended. It’s taken me 19 years to find a vinyl version of this flawless album. Don’t let nearly two decades go by before you find yours.